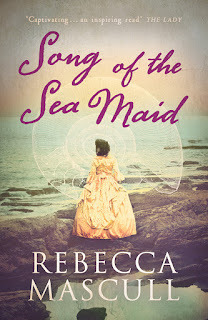 I am thrilled to welcome Rebecca Mascull to the salon today to chat about the inspiration, history and magic that has gone into her new novel, Song of the Sea Maid. 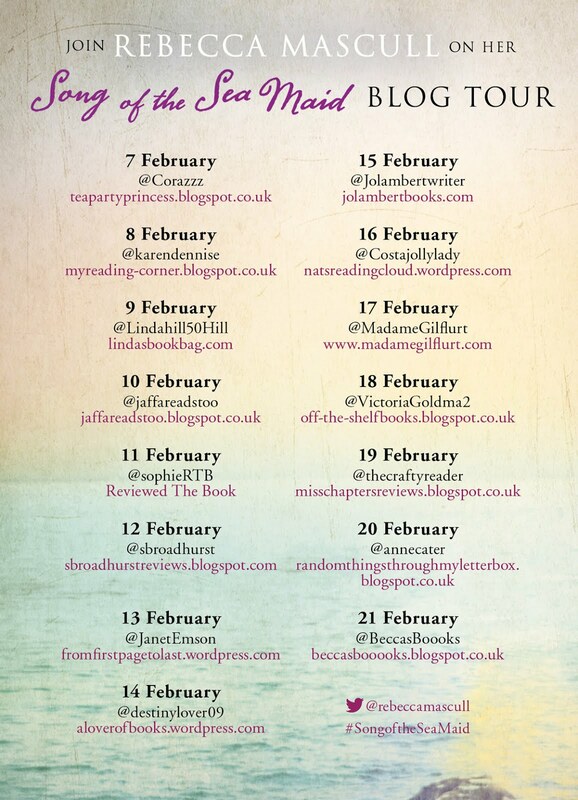 Before we begin though, I must take a moment to let you know what a wonderful book Song of the Sea Maid is. 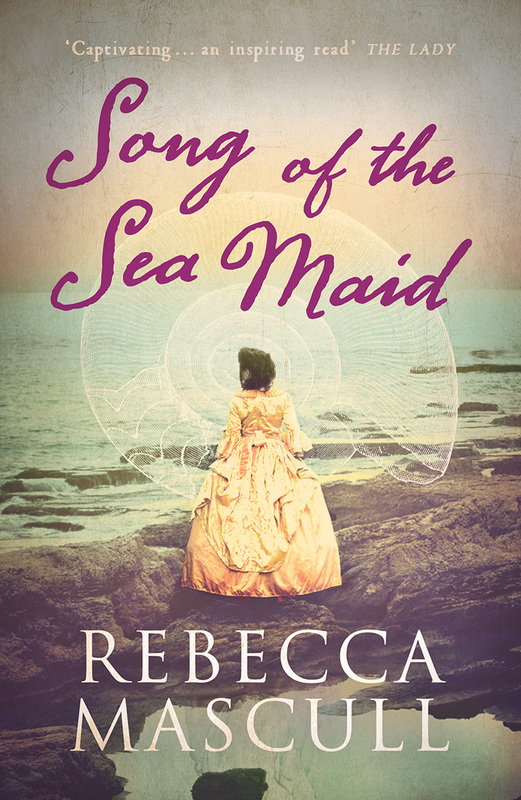 Having adored Rebecca's debut, The Visitors, I can confirm that Song of the Sea Maid is more than a match for it. 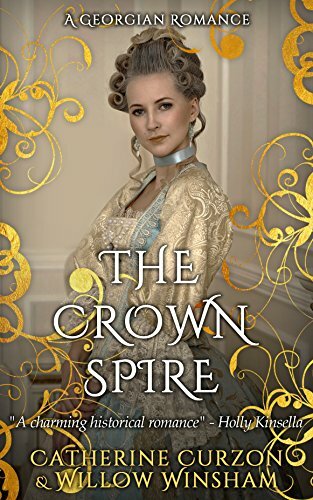 Beautifully evocative, the book really can transport you back in time and to another land; once you begin to follow the adventures of Dawnay, an educated foundling with a passion for science and travel, you will not want to return to the 21st century! 1. What really grabbed me was the sense of period that you captured so well. I'd be really interested in your research methods and the way you immerse yourself in the sense of place when writing = there's almost a hint of method. 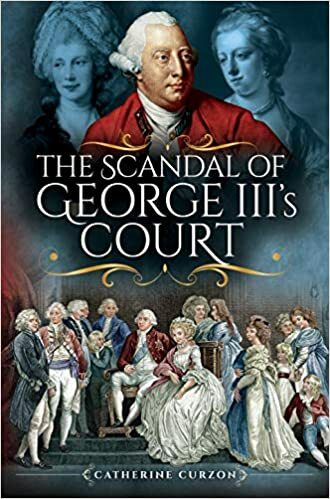 I'm intrigued to hear your thoughts on how children like Dawnay might have fared in the 18th century had they not had the fortune to meet her benefactors. My main immersion technique is two-fold: firstly, read about the era in as much depth as I can, before and during writing, so that I’m ‘living’ in the C18th in my head while I’m drafting. Also, I read books written during the period – this works very well for picking up the tone of voice of C18th prose – both fiction e.g. I read Smollett, Fielding, Richardson, Defoe, Swift as well as non-fiction, such as diaries, letters, memoirs and essays etc. 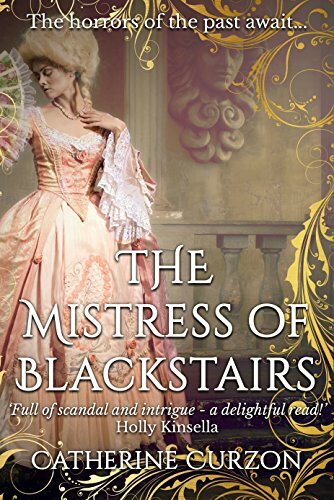 A brilliant book for this was The Memoir of an C18th Footman, which gave me a brilliant insight into the lives of the ordinary bloke on the street. 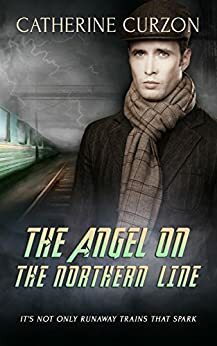 I loved his turn of phrase and got some great nuggets of lovely language from him, which I shamelessly pilfered for some of my characters. So, all this reading I do in a kind of intense, full-on period for several months, until I reach a kind of critical mass where I know I’m full up to the brim and ready to start drafting. The other kind of immersion I do is a picture wall. I have three cupboard doors in my study that I plaster with pictures from the period every time I write a novel. When I walk into the room before I start writing, I stand in front of the doors and stare at all the pictures and it helps me to block out the C21st and step back in time. As for children in the C18th, many who weren’t rich had a pretty rough time of it, yes. I remember reading somewhere that the main thing about the C18th was that life was cheap. Children and animals were beaten and abused, as were women and servants etc. The wealthy were picked off by disease the same as anyone else, and medicine was in its infancy. There’s a scene I really enjoyed writing where a group of scientists and officers discuss the causes of scurvy – there was so much ignorance about the body and how it worked, it’s quite shocking. So, life was hard for most people. I could’ve written about a rich girl, but I wanted to put plenty of obstacles in my character’s path and see how she fared. If you couldn’t secure funds from someone or somewhere, it would’ve been very tough indeed for an orphan girl from nowhere with nothing to become educated and travel. So, needs must. 2. An easy one after that; what elements of the 18th century do you like/hate. Well, as above, I’d say that the feeling that life was cheap was something quite shocking and frightening to me. The chaotic and cruel lives that people often led made me very sad to read about. There’s an image early on in the book of a cart full of paupers being taken through town in the middle of the night, moving them outside of the parish boundaries so that they could be dumped and the parish wouldn’t be liable for them. That sense of people as cattle, as things, is of course so miserable and depressing to a modern reader. The filth in the streets and the horrible incurable illnesses many got is also something that puts me off the period. 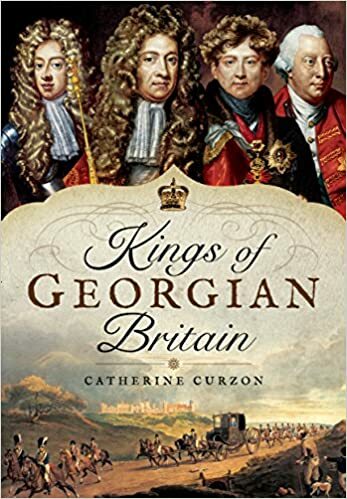 However, there were some wonderful things about the C18th – the benefactors that sprang up, often self-made people like Coram, who simply wanted to do good. Also, I just love the look of it, the dresses and hats and wigs. The thought that everyone was wearing wigs, all the time, is just so nuts to me, it makes me laugh! And the age of sail, those beautiful ships, ah, so romantic to look at, but such a filthy hive of misery below decks quite often, sadly! 3. You balance the worlds of science and mythology perfectly; is this purely fictional for you, or do the questions raised in the book echo any of your own philosophy and beliefs? 4. 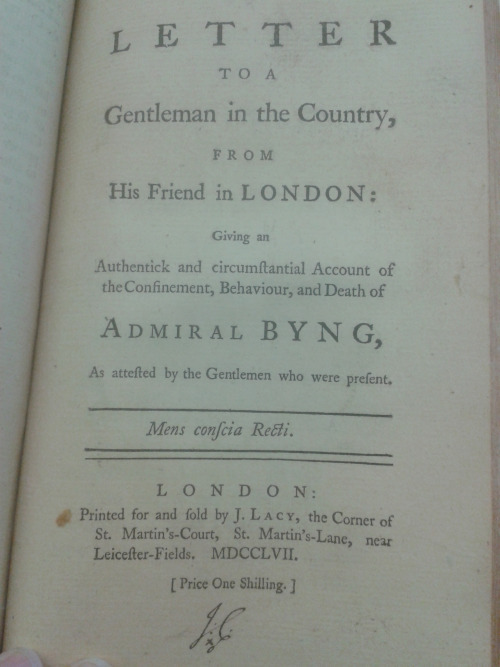 It was wonderful to see Byng's tale in the novel, one that isn't so widely known now as perhaps it should be. War and current affairs were an important part of the book, but are contemporary events part of the "world creation" alluded to above? 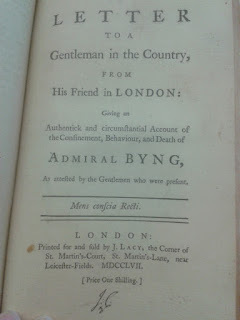 I first came across Admiral Byng’s story when reading Voltaire’s Candide (which I loved – what a crazy book!) 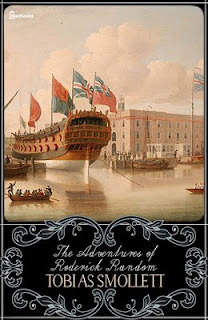 One could write dozens of novels about the age of sail, of course, and many have! Horatio Hornblower and lovely stuff like that. 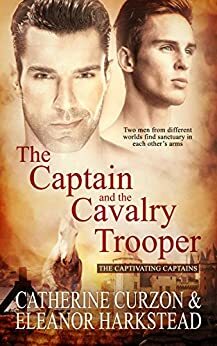 My character was going on a sea journey so I needed to know about ships, but also she meets a sea captain, so of course, I wanted to explore the lives of sailors in the Royal Navy too. Not to give too much away, the world of sea battles was completely fascinating to me, how strategy was used and what was considered fair play or not. Poor Byng was caught up in that system and punished by it. I liked the challenge of placing my fictional characters within the backdrop of a factual landscape and watching them negotiate their way through it. It is a part of the ‘world creation’ I’m trying to achieve as a novelist, that my characters are living in the real C18th including real events, yet I want those events to be included because they are relevant to and affect my characters, and that the events are not there simply for their own sake. 5. 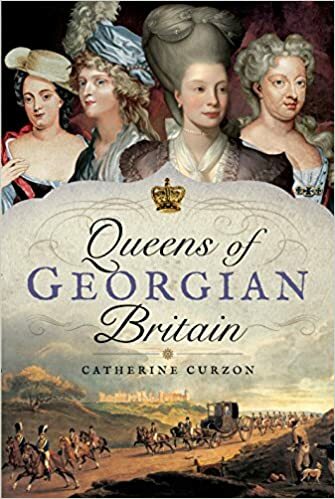 Lots has been said and written about the lot of women from all classes in the long 18th, but did you discover anything that surprised you about life for ladies in the era? The thing that surprised me most was that women wore no knickers!! And when they menstruated, they just wiped it on their shifts! Vulnerable, perhaps, yet somewhat liberating too! I was really surprised and delighted to discover that women did travel alone on ships in that period. They had more freedom than one might imagine. 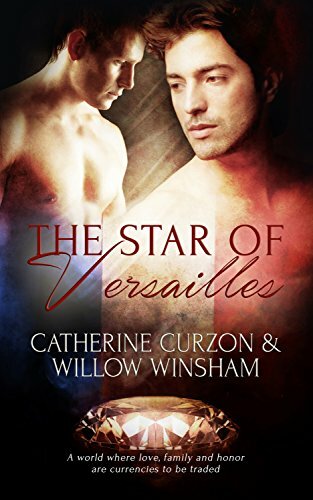 I read a wonderful account of a woman who travelled alone towards Lisbon and was kidnapped by corsairs and taken to Morocco! It didn’t stop her, though, and she continued to travel. Many did. We just don’t hear about them. So, Dawnay’s journeys were quite pedestrian in comparison to some. 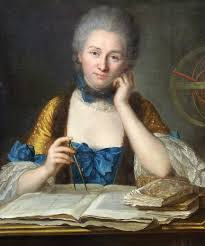 I was also thrilled to discover that there were so many women scientists throughout history, if you bother to look for them. They don’t have statues built of them and we’re not really taught about them at school, apart from the odd exception, so again, Dawnay’s scientific career was unusual and yet not as exceptional as you might think. She had plenty of forebears. We just need to seek them out. 6. I'd love to hear your thoughts on anyone you may have found who might echo any of Dawnay's story; I feel as though *I* know Dawnay too, so vividly drawn was she. 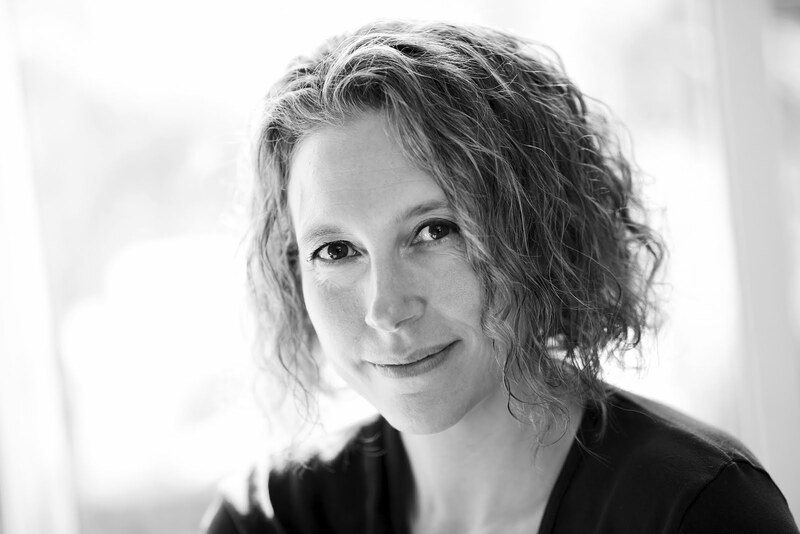 What a wonderful story, and how fascinating to learn some of the steps that led Rebecca to tell it. Makes me want to throw myself into her research just to enjoy its richness. 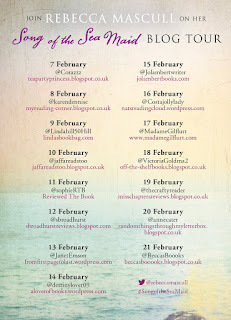 It's a really fabulous book, highly recommended!